August 25 is the 100th birthday of the National Park Service (NPS), the federal agency that was established by President Woodrow Wilson to protect and preserve the country&apos;s national monuments and historical properties. All across the nation this weekend, programs are celebrating the 413 NPS-designated destinations, including our own Valley Forge National Historical Park. 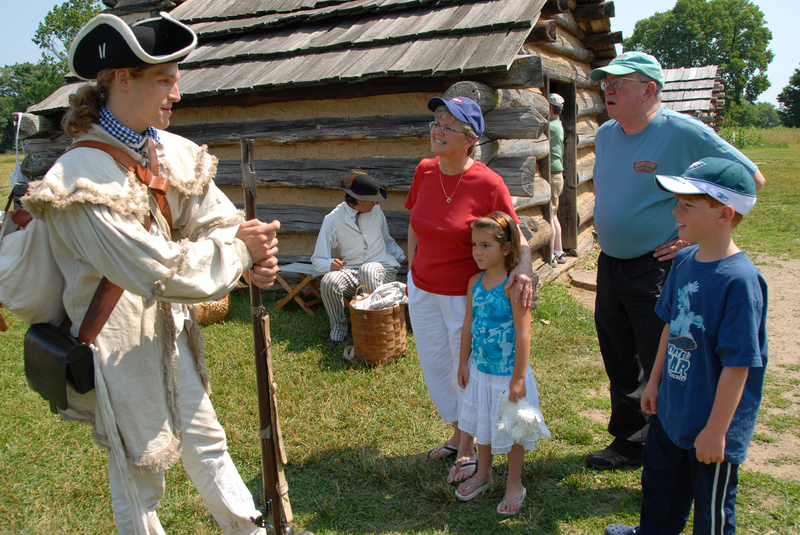 Beyond those honorifics, this last Montgomery County weekend before Labor Day is jam-packed with things to do. This event, held at one of Montgomery County&apos;s tourism neighbors to the north, is four days of Italian delight. Besides the tasting of various wines, pastas and desserts at Peddler&apos;s Village, the signature moment occurs on Friday and Saturday with the showing of "Linguini Code." While enjoying dinner, this hilarious tale involves pasta-makers competing against each other to discover the secret of the holy grain of Italian pasta. Australia&apos;s hottest export are these talented performers who work up a sweat to present the perfect girls&apos; night outback. The staging at the Valley Forge Music Fair ensures that every ticket-holder enjoys ideal sightlines, and there will be plenty to see. The show highlights plenty of chiseled bodies, seductive dance routines, cheeky humor, and boy-next-door charm. Chaddsford Winery is slightly out of county but an easy ride, and this event makes it worth the trip. 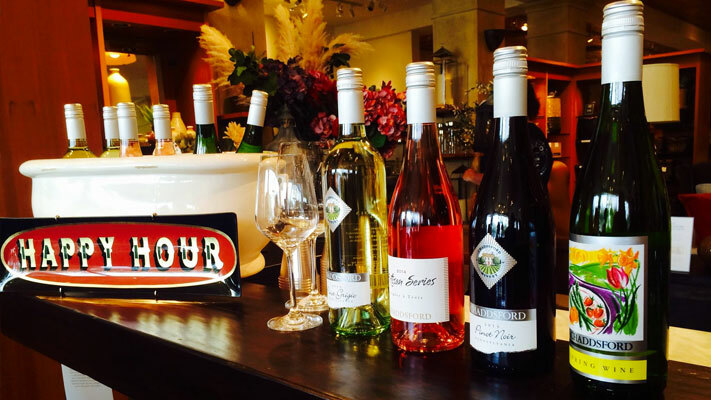 The two-day celebration - a thank-you to customers - includes a free, traditional wine tasting. The vintners are also giving away a commemorative glass. Bring a friend and toast the end of summer in style. Designer/architect Wharton Esherick, of the 1920s-1930s American craftsman movement, may be unfamiliar in today&apos;s circles. But his whimsical furniture and tools can be enjoyed at his former home-workplace, now the Wharton Esherick Studio. The gallery blends a chance to browse his amazing body of work with a wine and cheese reception on his spectacular deck. Dive into the work of a true artistic original while enjoying a sip of locally sourced wine, all against the summery views of his property, which borders Valley Forge. The evolution of butterflies is something to admire. People from the Upper Schuylkill Valley Park are bringing in two experts from Marvelous Monarchs. Hear about how to raise, tag and feed butterflies. There will be activities for the kids, and if the weather prohibits, the park will be releasing tagged monarchs so they can begin migration southward. Art has the ability to convey meaning without having to use words. This has been done throughout history, and in particular, The Revolutionary War left us with images that filled our early education. 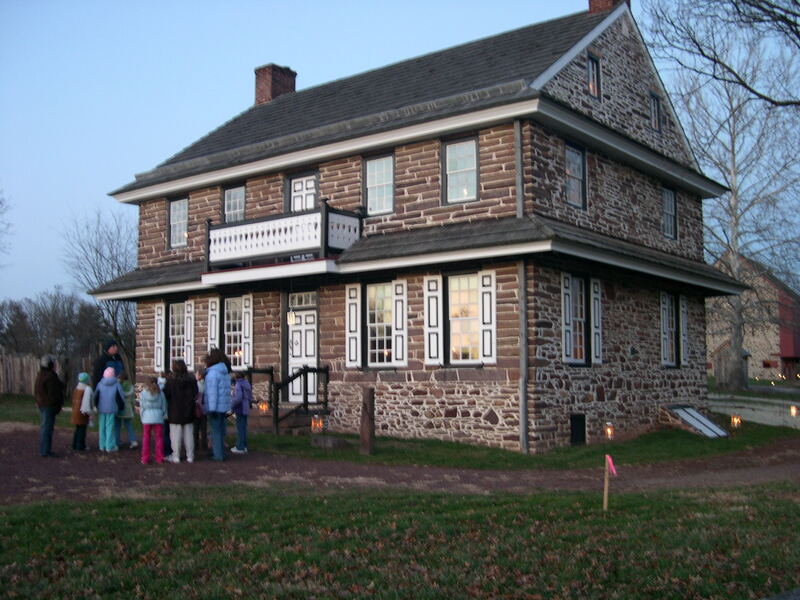 Understand the significance of some these images and discover the motives behind these paintings and pictures at Peter Wentz Farmstead, a historic landmark of the Revolutionary War.